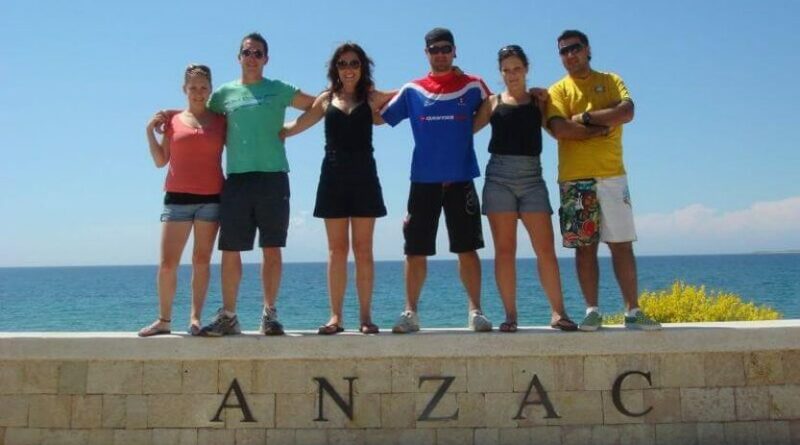 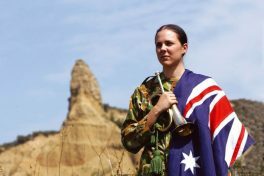 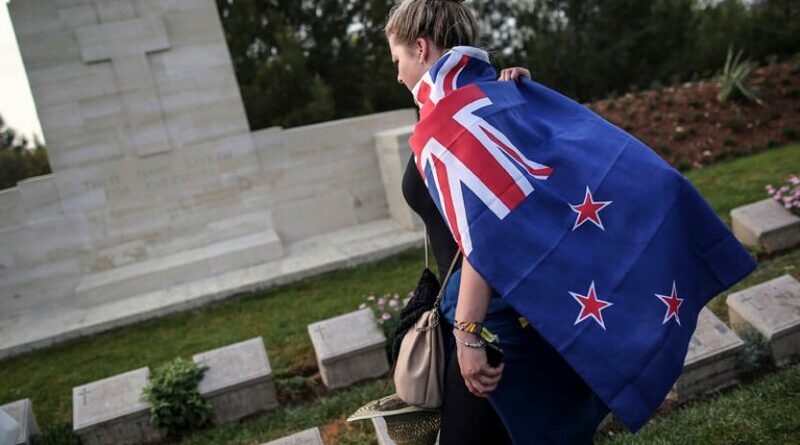 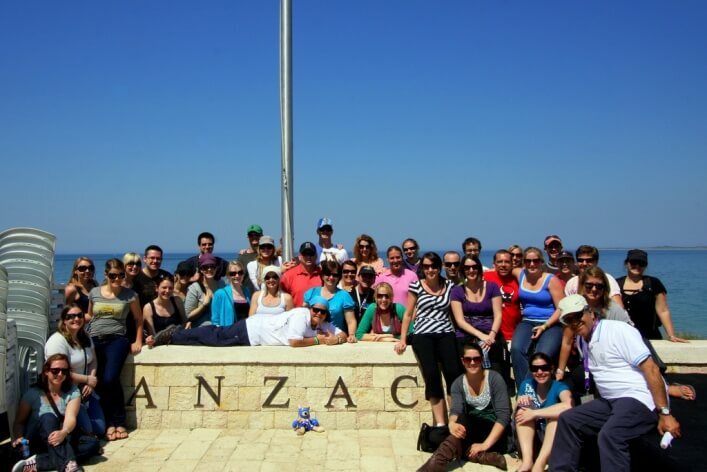 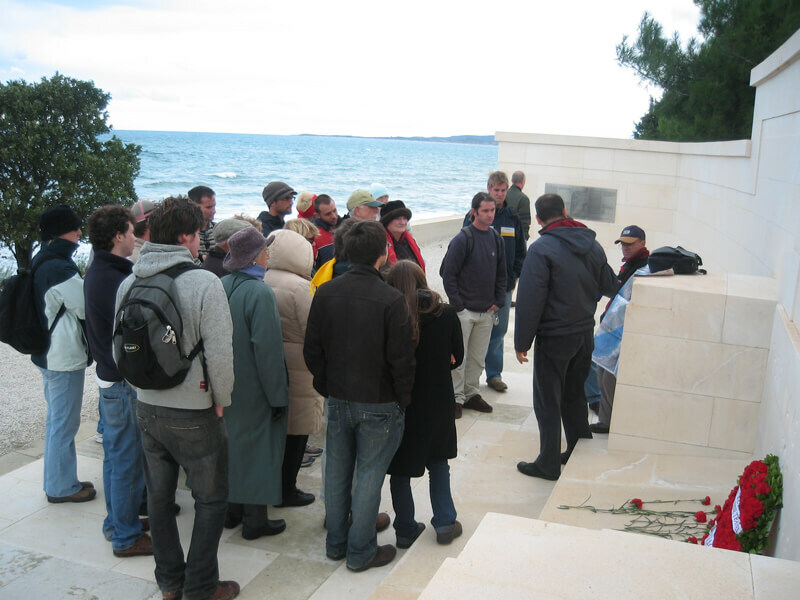 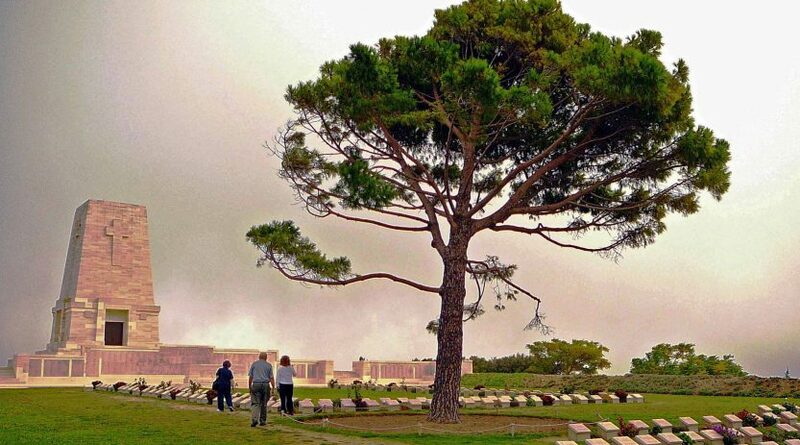 Anzac Day Tour Dawn Service From Eceabat and Canakkale departs on 24th of April every year by moving the Anzac Cove in Gallipoli to keep a good place for watch the peep of the day and ritual of dawn service. 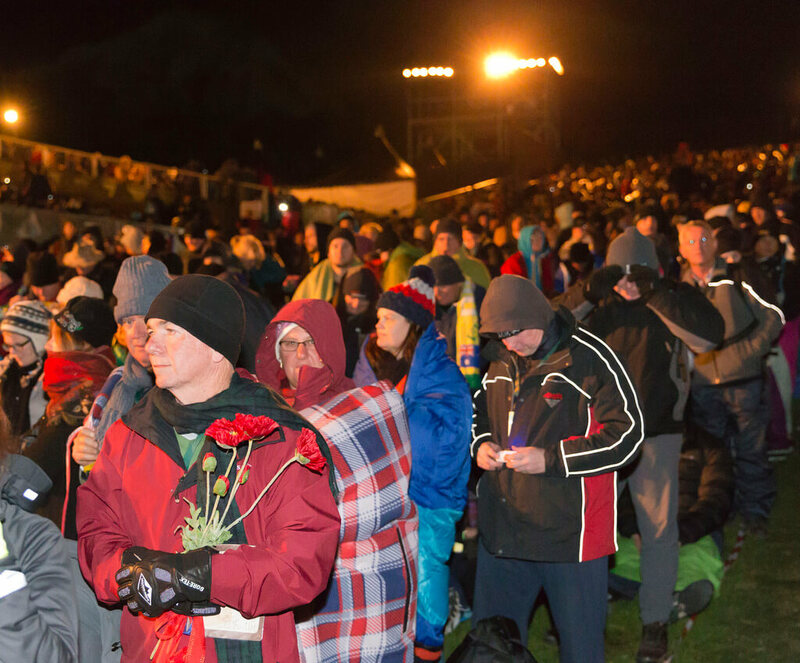 At 05:30 the dawn will be started on 25 April. 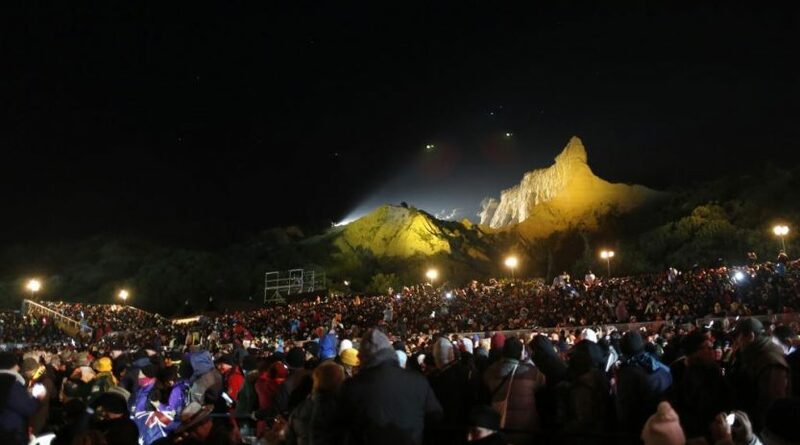 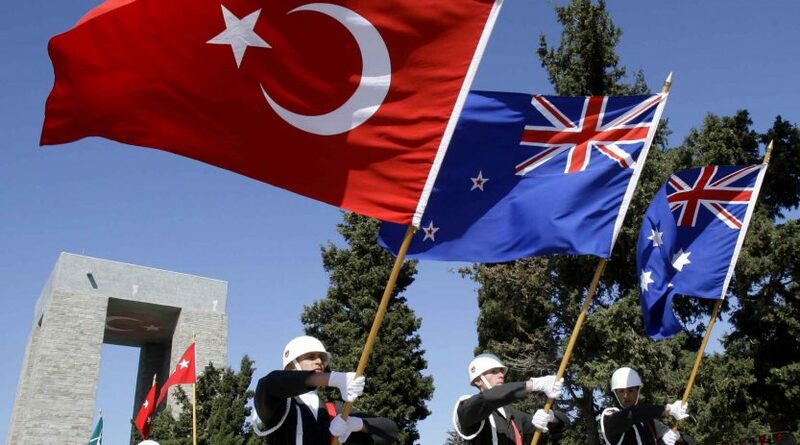 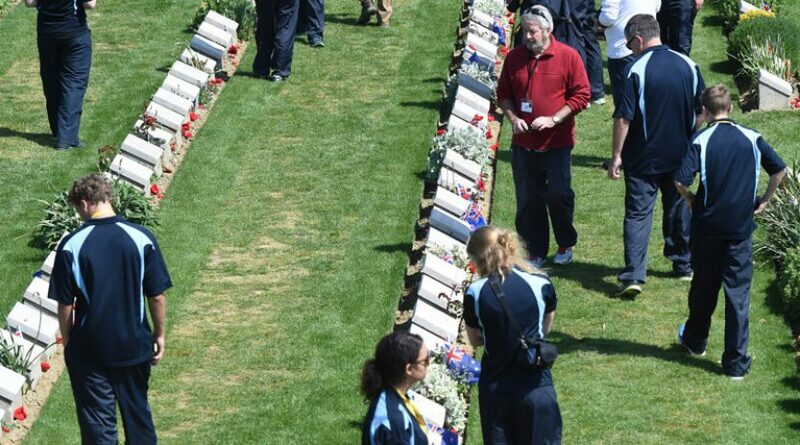 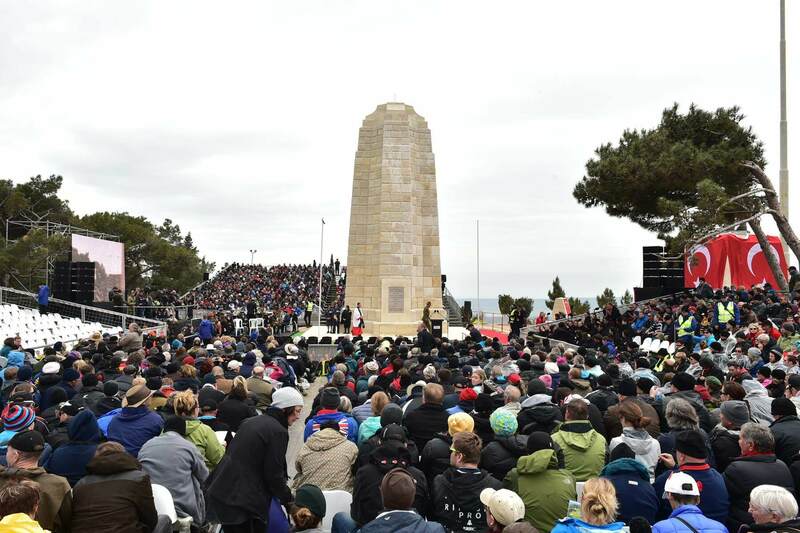 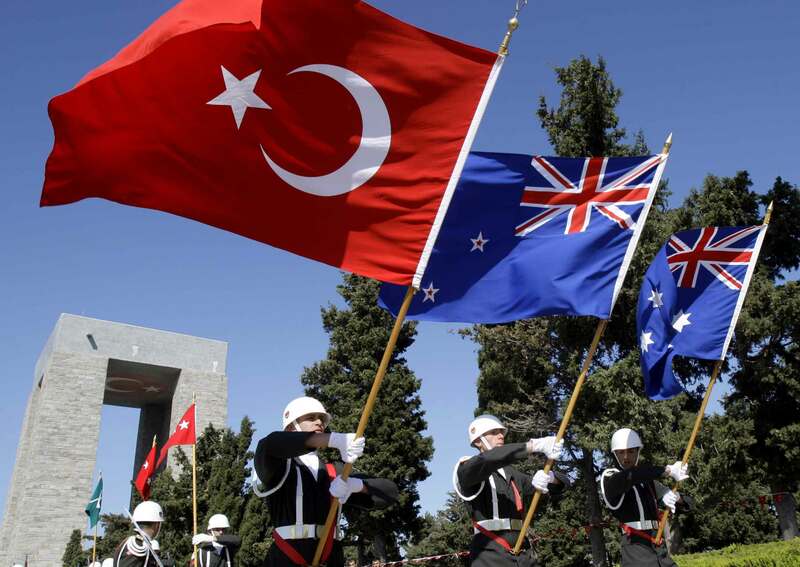 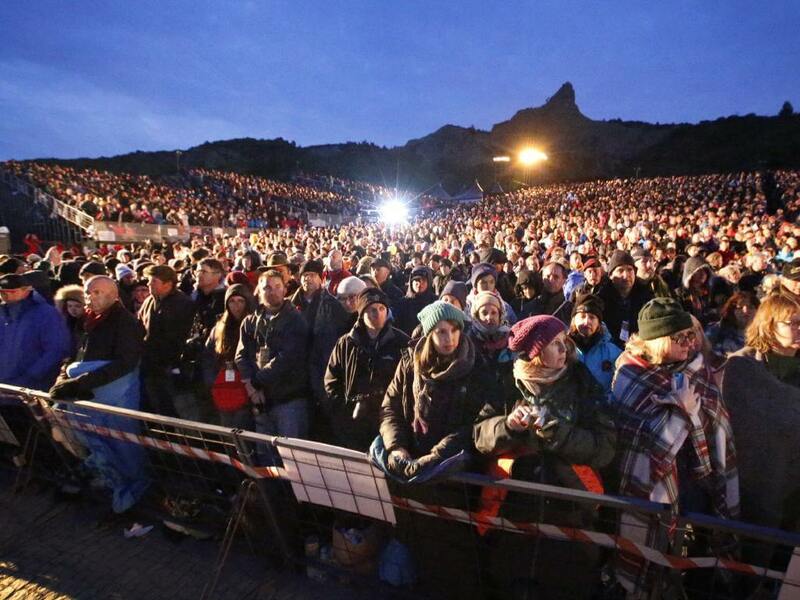 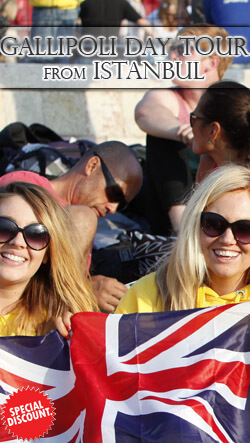 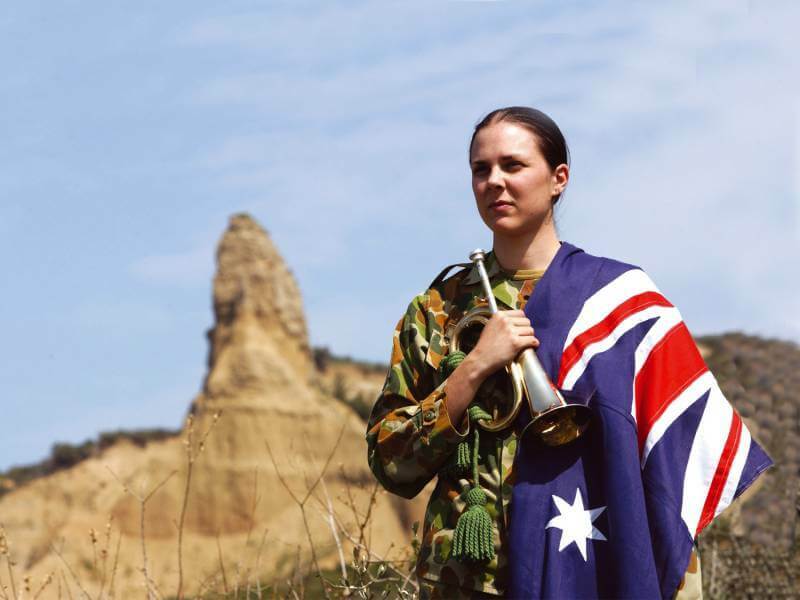 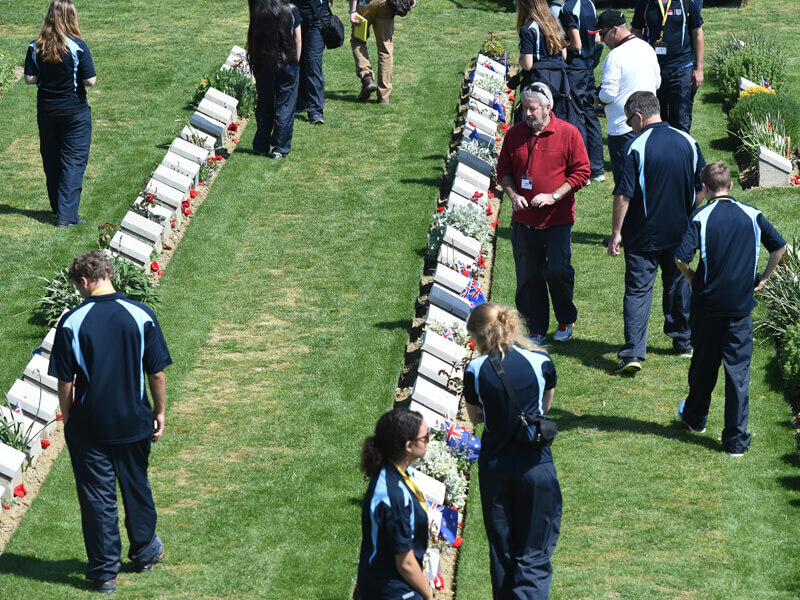 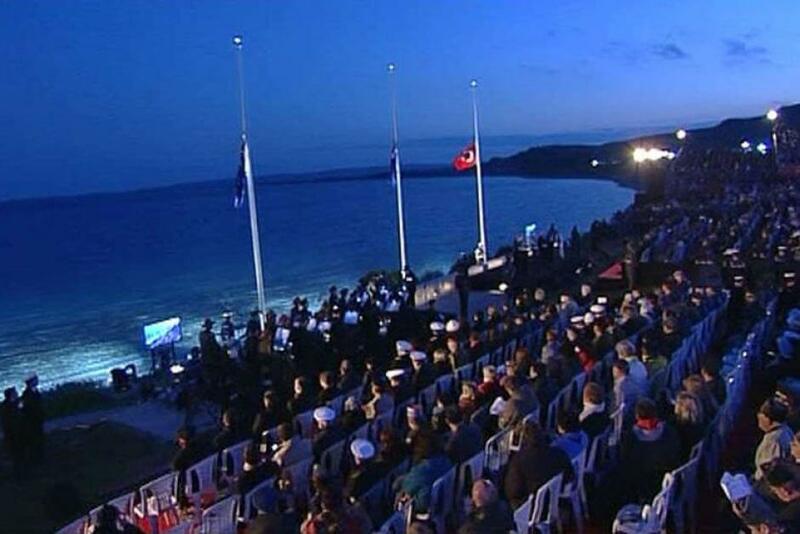 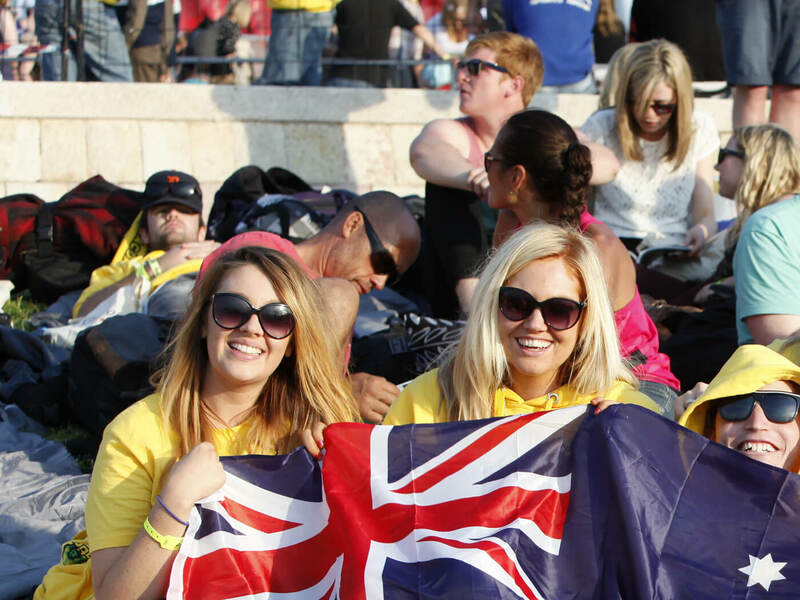 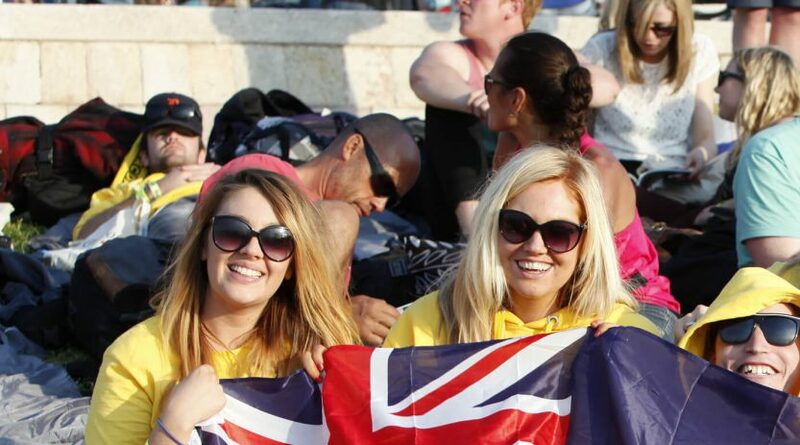 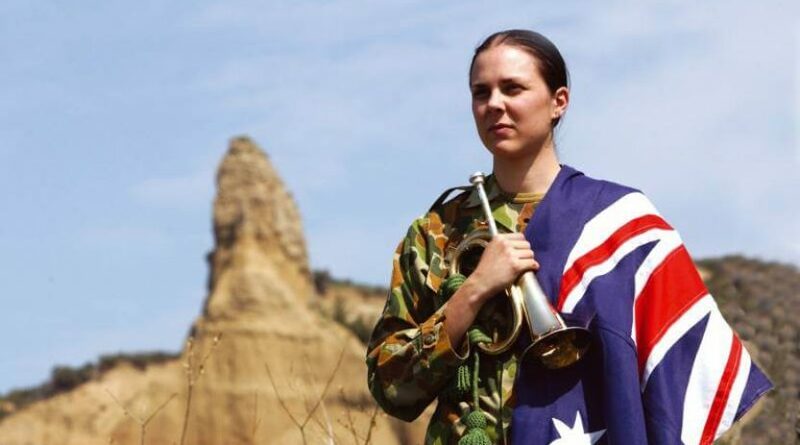 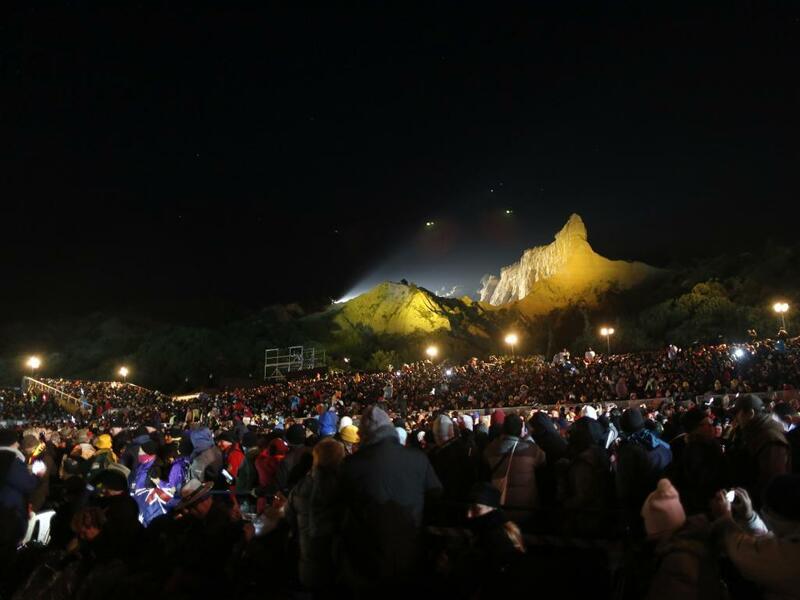 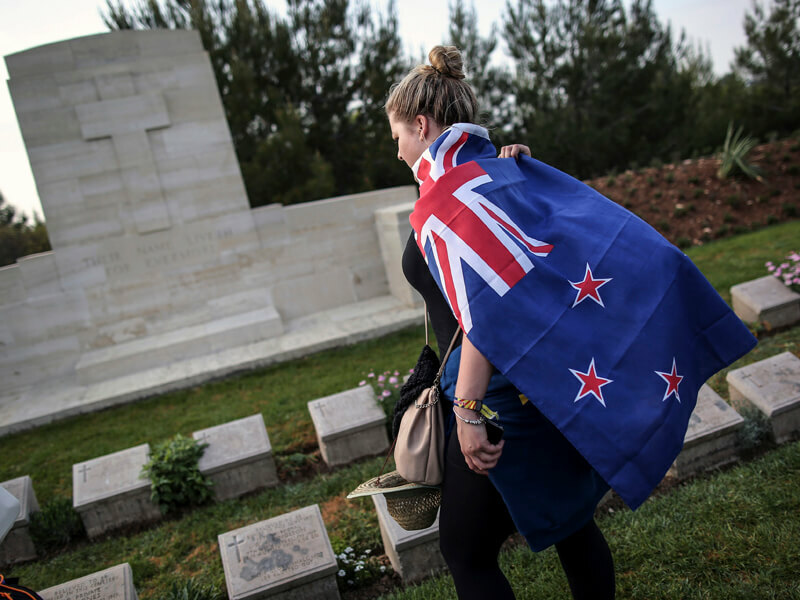 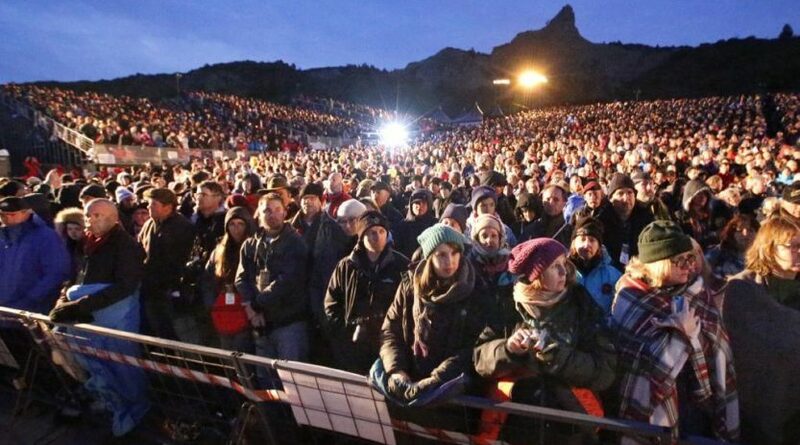 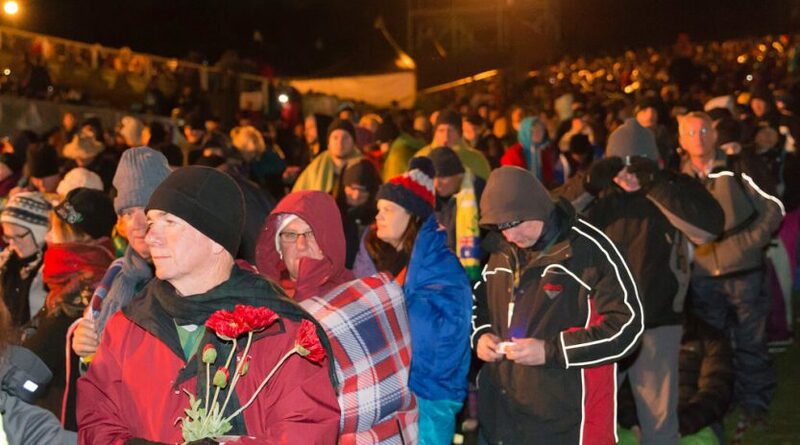 After dawn service at Anzac Cove, continue to Australian and New Zealander Ceremonies. 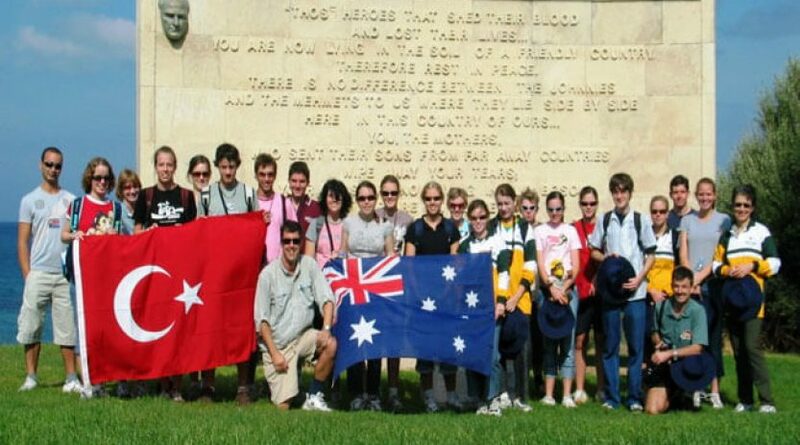 Met with you in Eceabat meeting point. 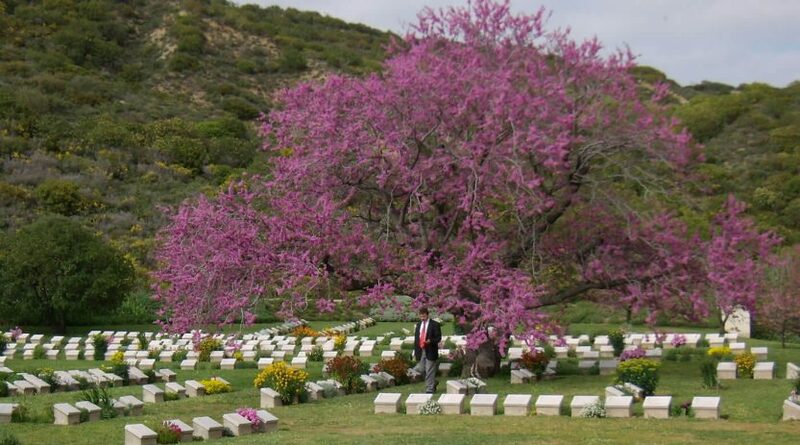 Depart for Dawn Service from Eceabat. 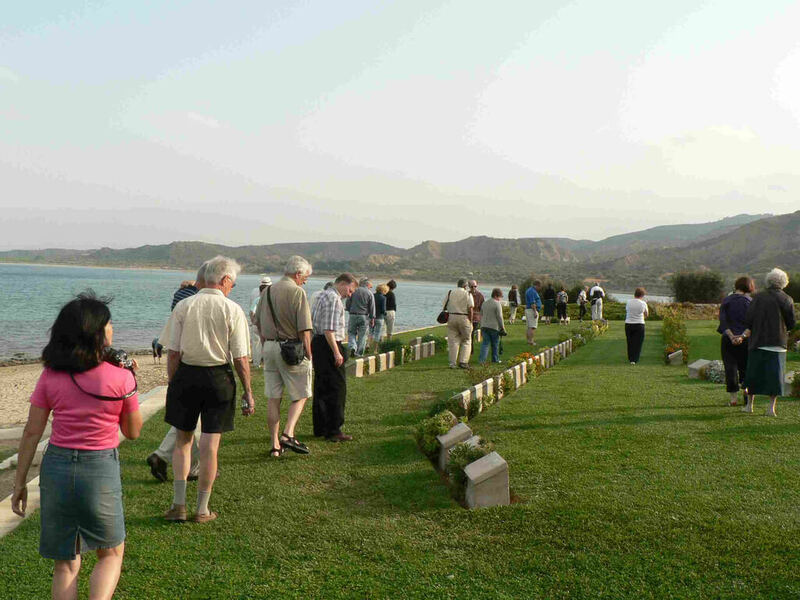 Drive to Anzac Cove in Gallipoli peninsula to keep a good place to watch the peep of day and ceremonies for the next day. 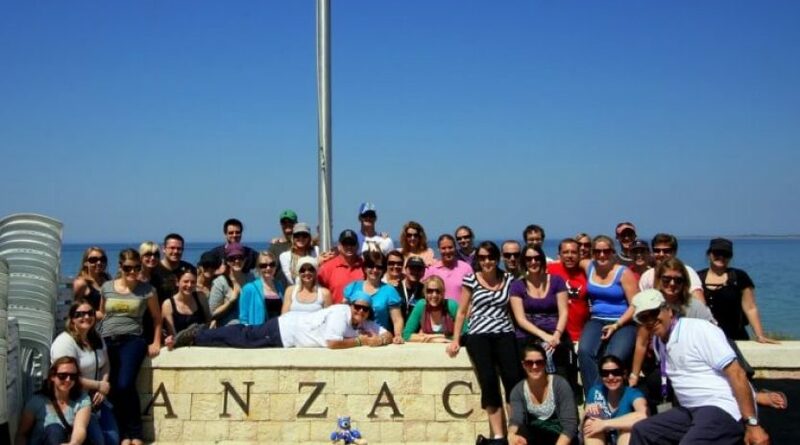 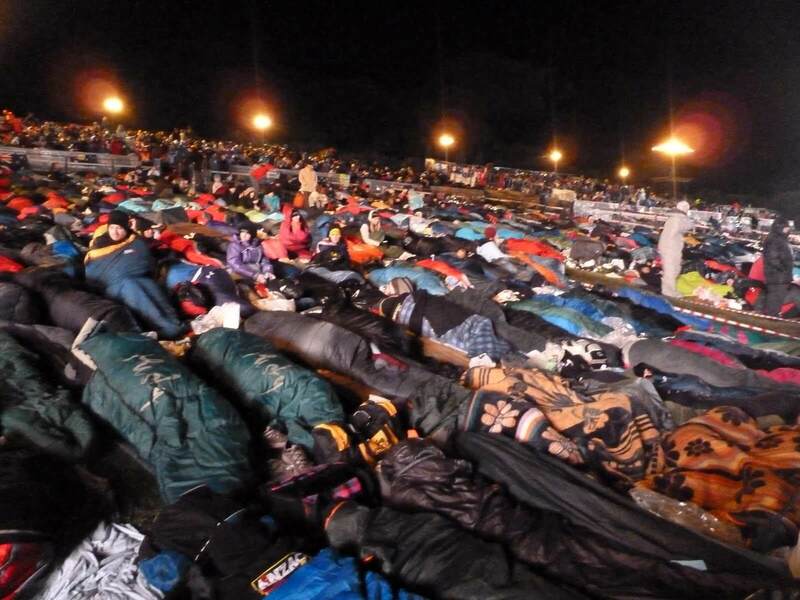 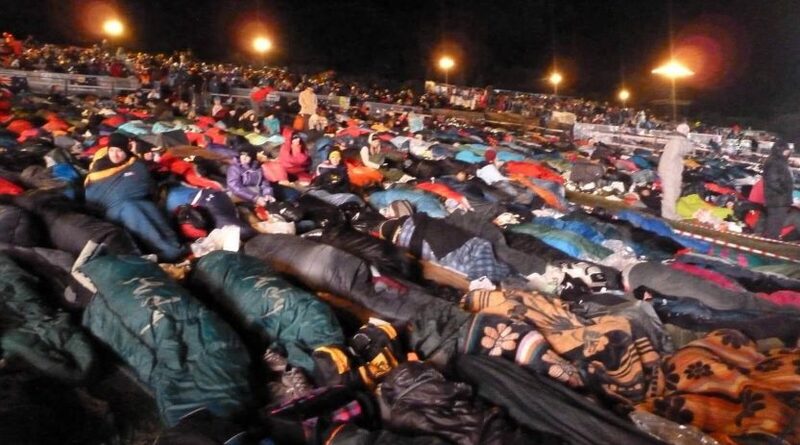 Overnight stay under the stars in Anzac Cove. 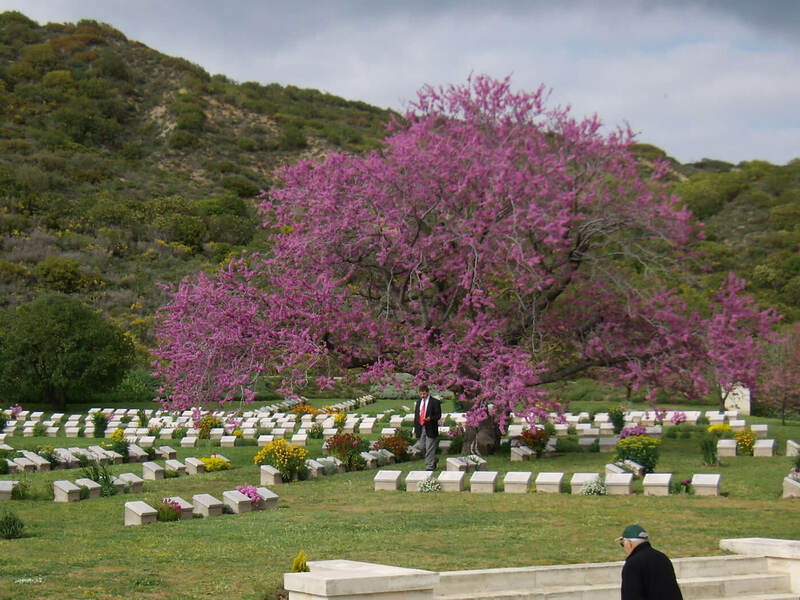 25th April – Ceremonies & Move To Eceabat. 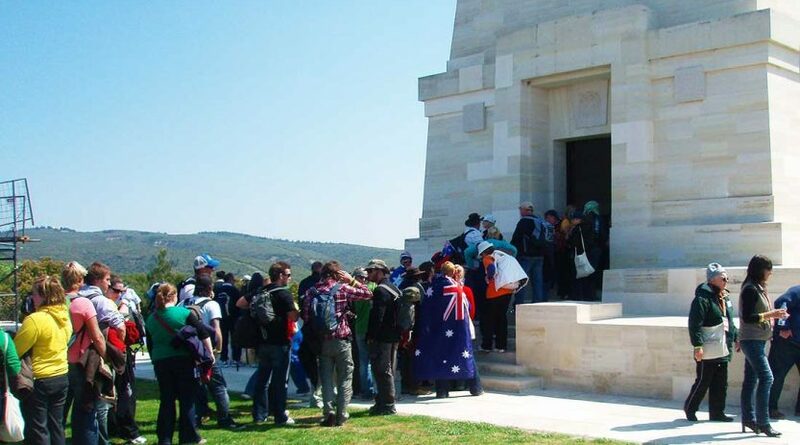 After the Dawn Service Ceremony in Anzac Cove, we will walk to Lone Pine for the Australian ceremony. 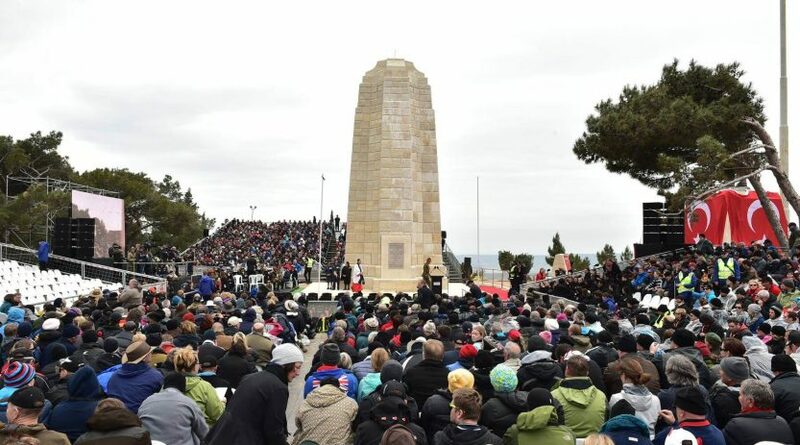 Because there is no bus transportation allowed in this area during Anzac Day. 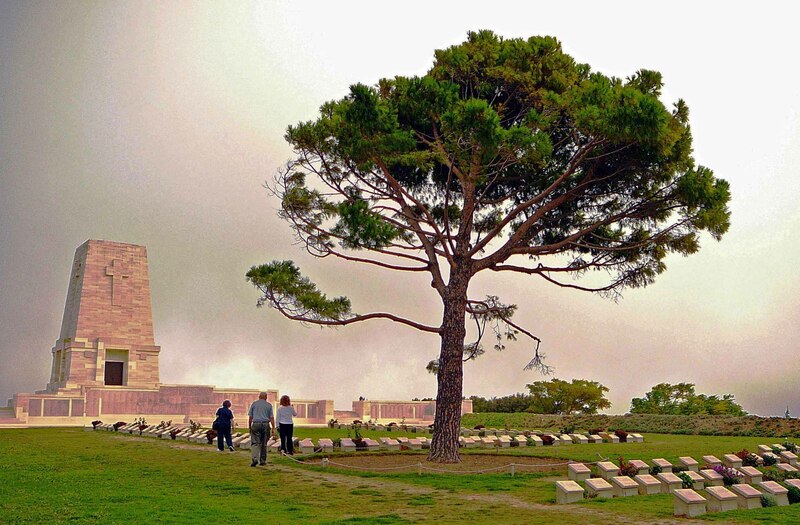 You are going to walk up the Artillery Road over Shell Green which last around 1 hour. 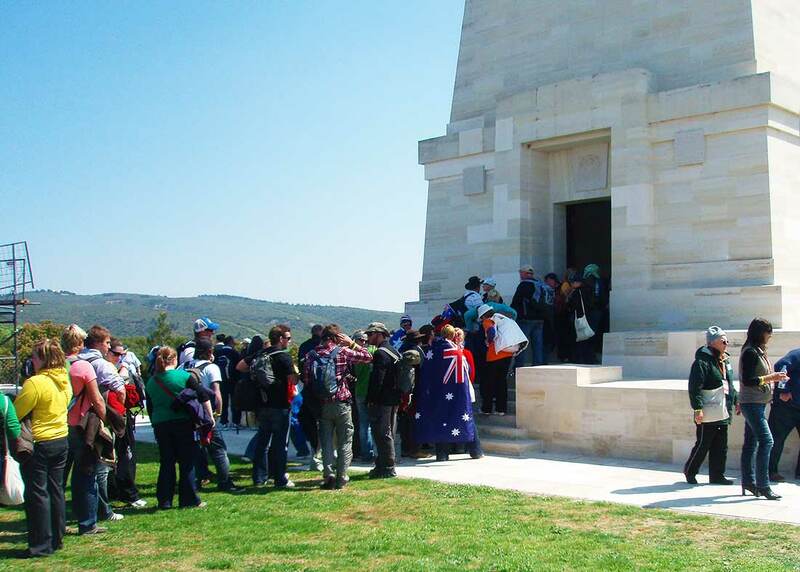 New Zealanders follow the main road to the Chunuk Bair, takes around 1 hour by walking.from Lone Pine for the ceremony at New Zealand Memorial. 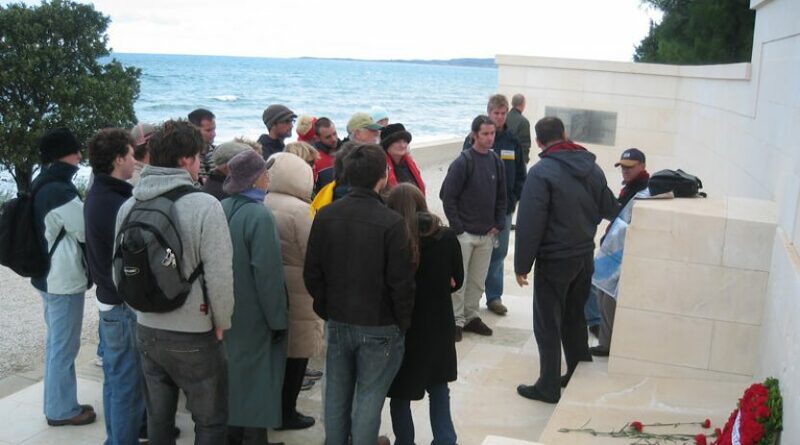 On the way, you will have a chance to see Johnston’s Jolly where are remains of Turkish and Anzac trenches. 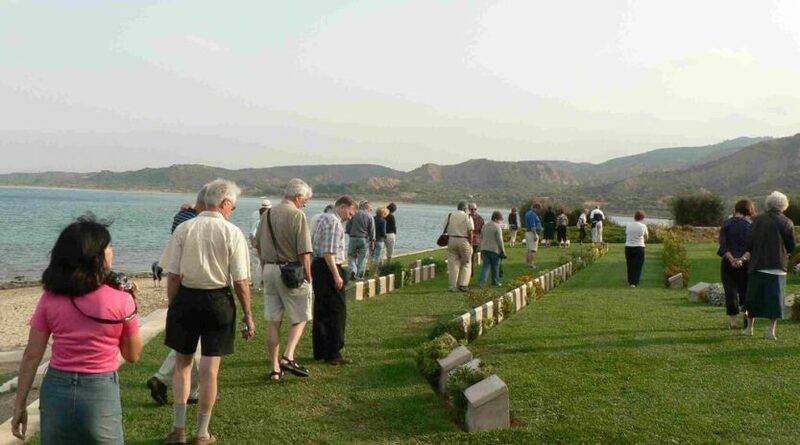 We will also see the Steele’s and Courtney’s Post cemetery, 57th Regiment Turkish Memorial, Quinns Post Cemetery. 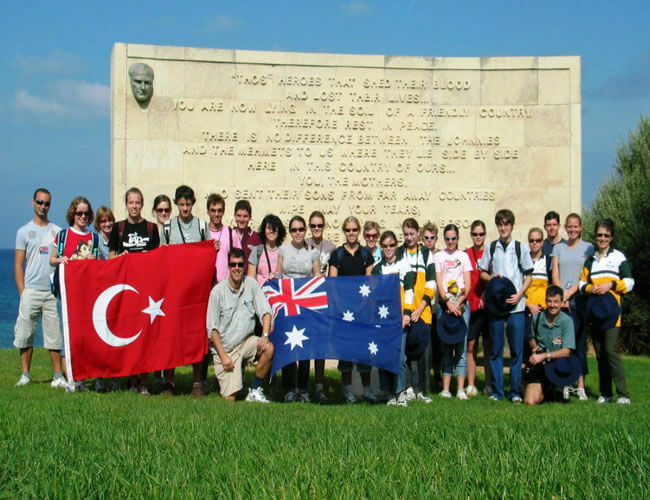 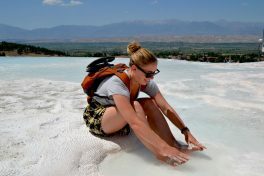 At the end of the programs, we will pick you up and transfer to Eceabat town. 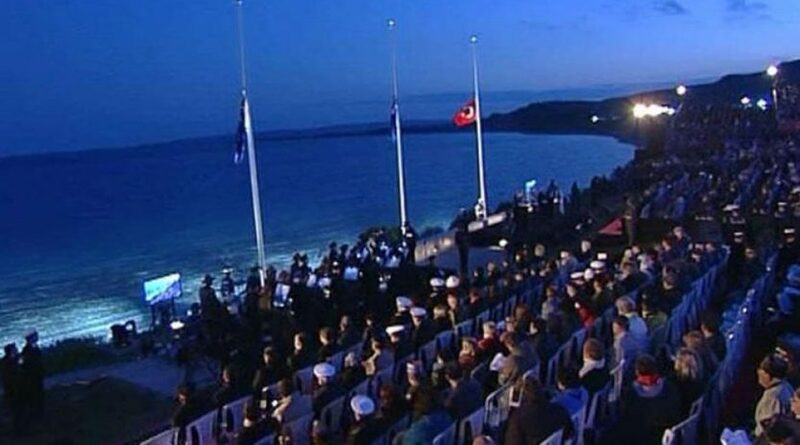 It will be the end of the dawn service.